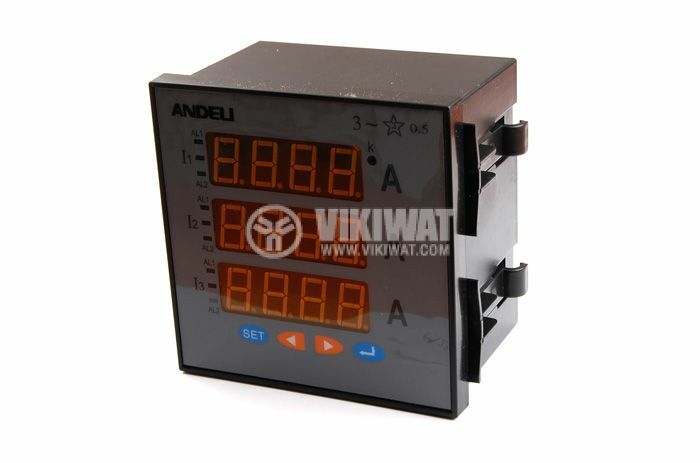 Digital variable programmable measuring system AM96-3A for AC measurement. Accuracy class 0.5. Scope of the scale for direct connection 5 A. 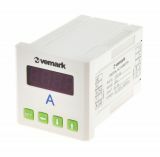 When connected to 100/5 A external current transformers, the range is expanded to 100 A. Setting the current transformer value by programming, using different TTs and bands. mounting and grip - panel with plastic brackets / included in the kit. Current transformers are not included in the price and are purchased separately. Ползвам един такъв на работа и ми е много полезен. Класът на точност е много добра, а свързването е много лесно!